Transformer Oil Desulfurization - GlobeCore. Oil Purification Systems. The problem of corrosive sulfur in transformer oil is widely known. Corrosive sulfur is detrimental to electrical contacts, forms sediment on copper and silver components and interferes with the operation of winding switchers and OF switches. Removal of corrosive sulfur is no easy task; most sources agree that the problem of corrosive sulfur is unsolved as yet, while the available methods, such as alkaline, acidic, adsorption or ion-exchange techniques do not reduce corrosive sulfur to acceptable levels. The traditional process of oil regeneration with Fuller’s earth works very well for acidity of the oil, but does little to remove corrosive sulfur, because this adsorbent removes only a narrow range of sulfuric chemicals. GlobeCore has found a way to reduce oil corrosiveness. The process of sulfur removal is similar to oil regeneration: the oil passes through a compound adsorbent mix, where each component removes a certain sulfur containing substance. 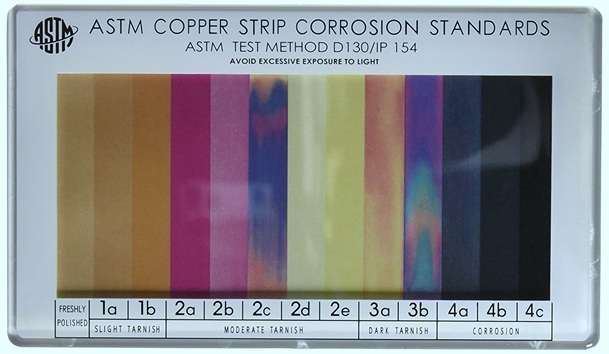 The generally accepted method of corrosion sulfur assessment is ASTM 1275A/B. A copper strip is submerged in the oil for 24 hours at 150оС. The strip is compared to a set of benchmark samples and determine the degree of oil corrosiveness. The GlobeCore process efficiently removes sulfur from 4с and 4b to 3а and better. At the same time, the sorbent in the GlobeCore unit can be reactivated. By combining traditional regeneration of oil and removal of corrosive sulfur, GlobeCore has found an alternative to the time consuming and labor intensive change of oil in a transformer. 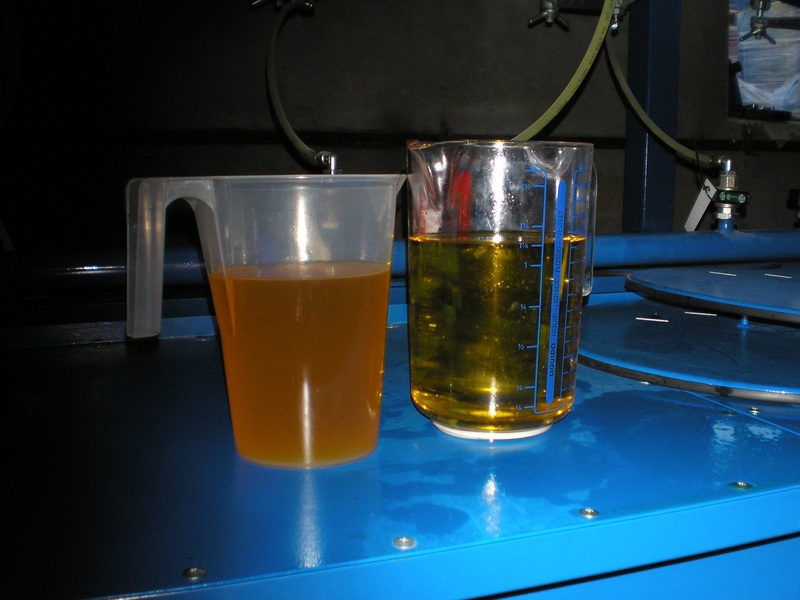 Corrosive sulfur can be removed from the oil directly in the transformer, without the need to take the unit offline for extended periods of time.